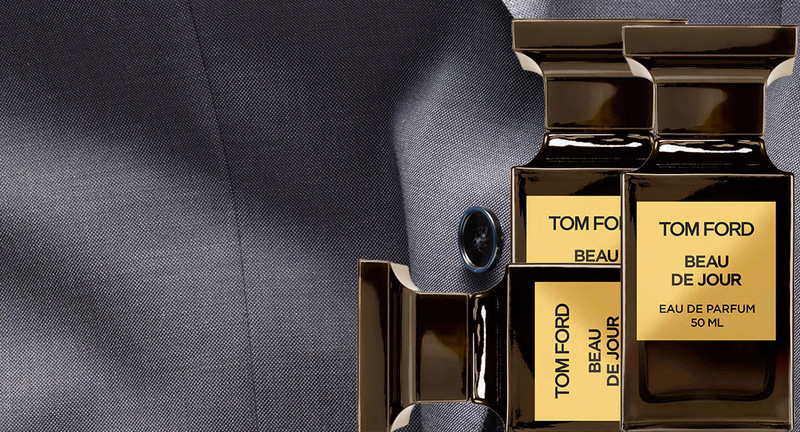 Beau de Jour by Tom Ford has just added to the famous Private Blend collection. The designer makes this assortment his favorite playground. “Private Blend is my perfume lab,” he says; it is the place where I can create original fragrances, unique and liberated from the usual conventions of perfumery. Private Blend has been developed with true fans of perfumes in mind. This time, the fragrance is specifically for men and offers them a provocative, enigmatic and sophisticated scent. Like all the perfumes belonging to the Private Blend collection, Beau de Jour takes us into a captivating world of craftsmanship. Forget perfumes sometimes too commonplace, Beau de Jour has a temperament out of the ordinary. Refined and raw, he is the epitome of elegance as seen by the visionary eyes of the talented Tom Ford. Presented in the iconic bottle of the Private Blend collection, Beau de Jour reinterprets the classic accord of aromatic ferns, a scent that is widespread in men’s perfumes, and introduces other more unexpected notes. Everything begins with a Provencal scent of lavender, associated with the intense purity of the lavandin. 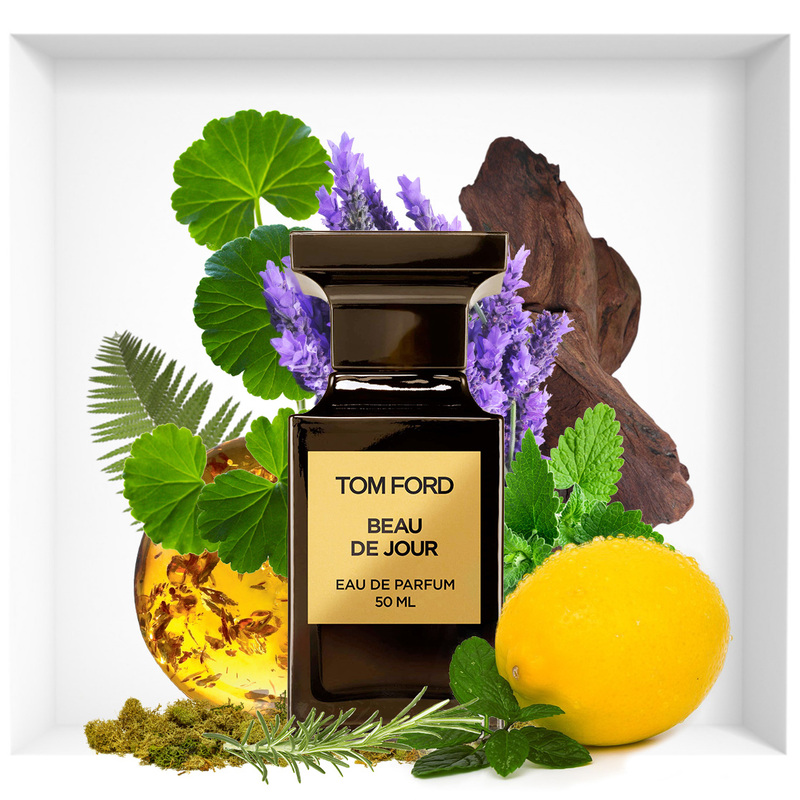 Tom Ford’s Beau de Jour relies on an energetic and fresh duo. Very invigorating, this fragrance is quickly enriched with spicy and spirited plants. His heart contains rosemary, geranium and mint. This incisive freshness is then contrasted by an incandescent heat of green basil and oak moss. Patchouli sublimates this composition with a more earthy scent. Finally, amber warms the base of Beau de Jour, making it more sulphurous. Beau de Jour depicts this time the portrait of a rigorous man and leaving no detail to chance. If you are among those who like to reveal the best of their personality, this essence is for you! Paradoxically, Beau de Jour displays a powerful and deep masculinity, refreshed by some more subtle and airy fragrant notes. Beau de Jour is the incarnation of a rigorous gentleman, both classic and unconventional, lively and elegant.